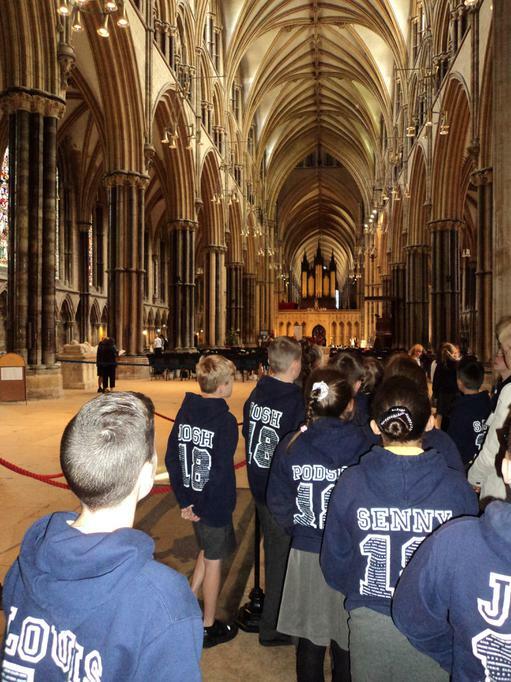 Year 6 enjoyed the annual visit to Lincoln Cathedral for the Church Schools' Festival on 13th June. They joined other local schools for a shared service, a tour of the cathedral and choral workshop. Some of the group also learned how to say the Lord's Prayer in sign language whilst the rest of the group learned about Birds of Prey.